Karuna Reiki Set from Natural Agate is 25-35mm in size. Karuna reiki is an action of healing others out of compassion and kindness. 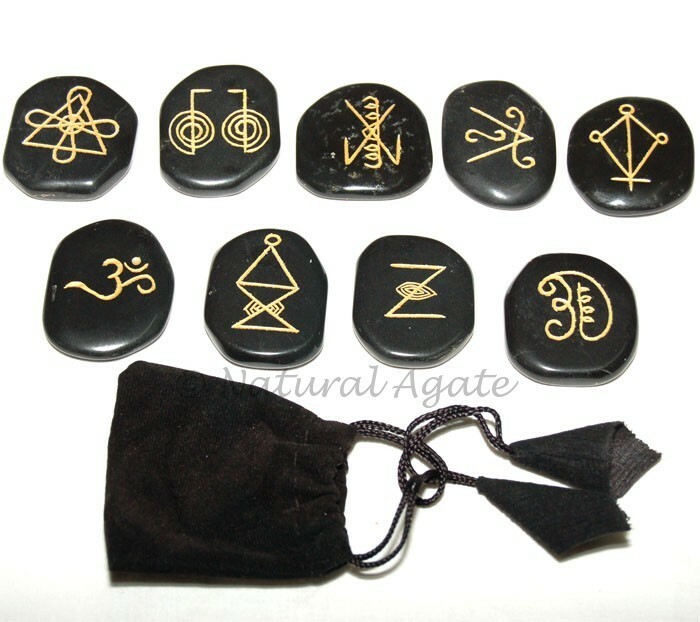 The energy from the stones of this set will help the practitioner in healing process.